The N-by-N matrix of the linear system. Right hand side of the linear system. Has shape (N,) or (N,1). Starting guess for the solution. Relative tolerance to achieve before terminating. 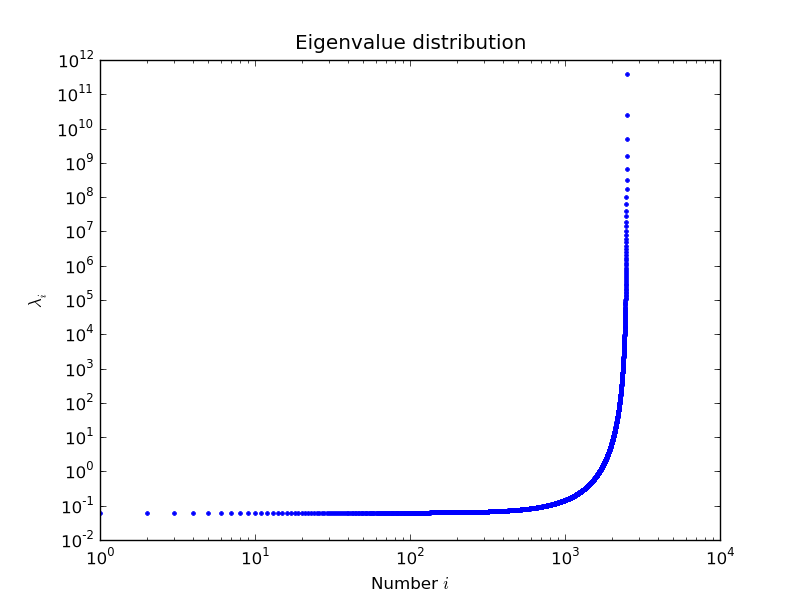 Maximum number of iterations. Iteration will stop after maxiter steps even if the specified tolerance has not been achieved. Preconditioner for A. The preconditioner should approximate the inverse of A. Effective preconditioning dramatically improves the rate of convergence, which implies that fewer iterations are needed to reach a given error tolerance. User-supplied function to call after each iteration. It is called as callback(xk), where xk is the current solution vector.